Are you concerned that the private water supply, supplying your home or business, may be contaminated with E. coli or chemical contaminants such as lead or iron? The only way to tell if your drinking water is safe is by having it tested at a certified laboratory. 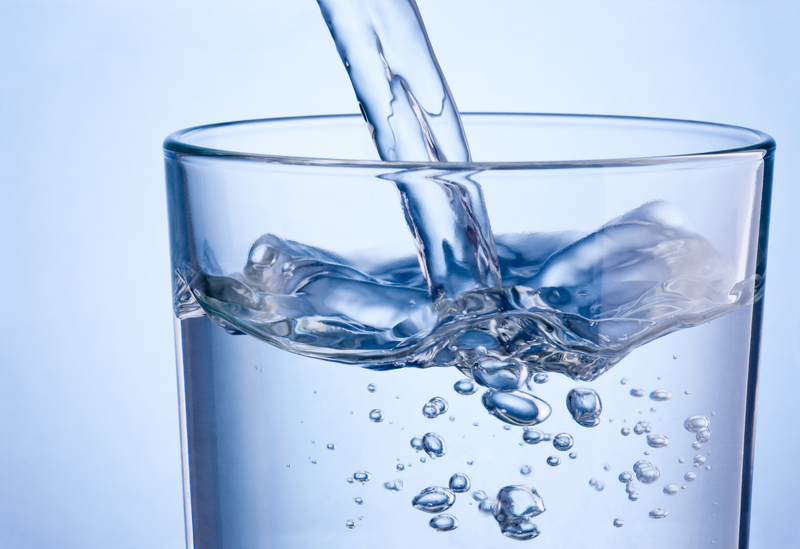 Water that looks and tastes good may not necessarily be safe to drink. The Environmental Protection Agency consistently reports that the quality of the water in private supplies is not as good as that of public supplies. For example, it is estimated that between 15% and 30% of all wells are contaminated by E. coli. Contamination can come from badly managed septic tanks, slurry spreading or animals being allowed to roam too close to the source. Symptoms of contaminated water may include frequent upset tummies, diarrhoea, blue baby syndrome, high blood pressure and heart conditions. Or there may be problems around the house, as a result of chemical contamination, with leaking copper fittings, having to replace your dishwasher or copper heating cylinder, discolouration of hair or laundry and green/blue stains on sanitary ware. 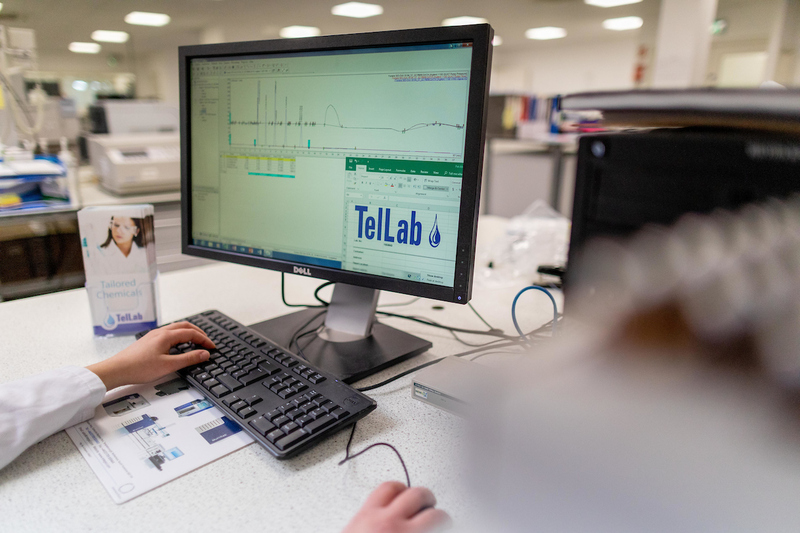 TelLab is an INAB Accredited Environmental Laboratory, which provides a cost-effective, fast and accurate testing service to determine the general quality of your water and to meet testing requirements, where required, for well grants. Located in Tullow, our labs are particularly convenient for homeowners in Carlow, Kilkenny, Kildare, Laois, Wexford, Wicklow and Waterford. All samples are tested by our team of qualified experienced laboratory analysts. All completed analysis reports are reviewed by the Department Lead Chemist prior to returning results to the customer. Private supplies include group schemes; wells that provide water to public buildings and businesses in rural areas that do not have a public mains supply; and wells that people have drilled for their own homes. If you operate a household well, monitoring your water quality is your own responsibility and the EPA recommends that you monitor your supply at least once a year for E. coli, preferably following heavy rain when the supply is most at risk from contamination. If you are responsible for private supplies serving a commercial or public activity, such as a crèche, nursing home, pub, restaurant or hotel, you are required by law to take two E. coli samples per year. 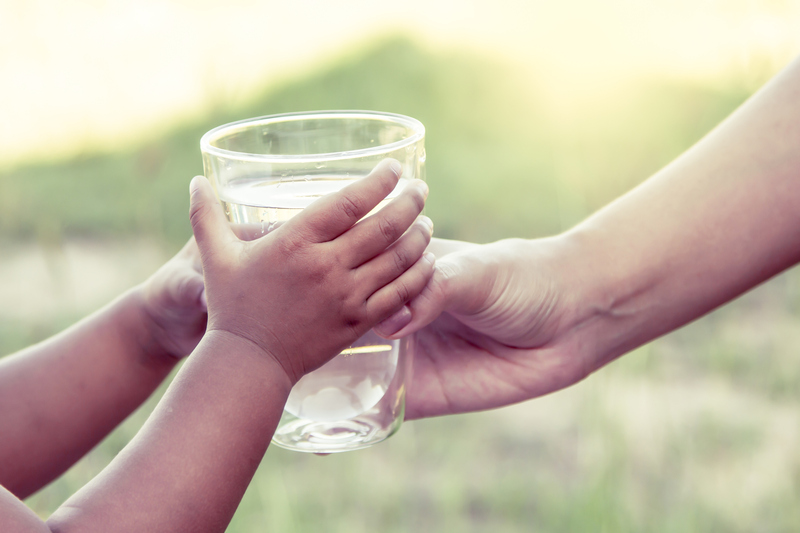 You should be especially vigilant as poor-quality water poses a particular health risk to vulnerable groups such as infants, young children, the elderly, and those who already have an underlying health condition.